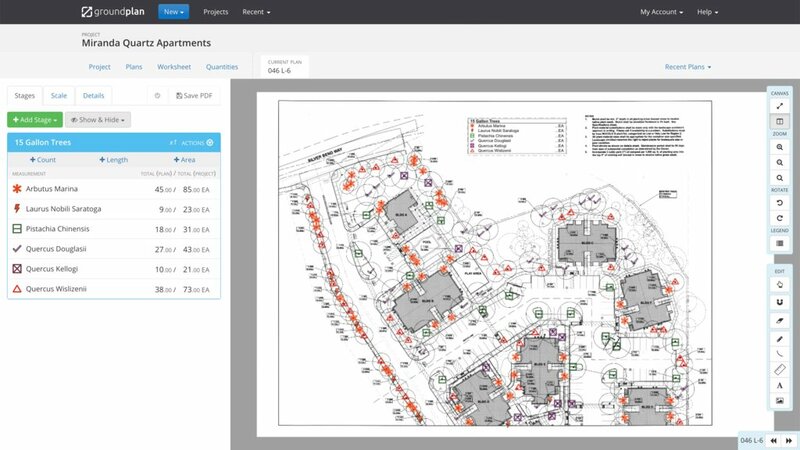 Groundplan’s landscaping estimating software is cloud-based, so you can quickly and easily complete takeoffs and estimates from your internet browser at any time. Simply upload your plans, set your scale, and click, drag and drop. 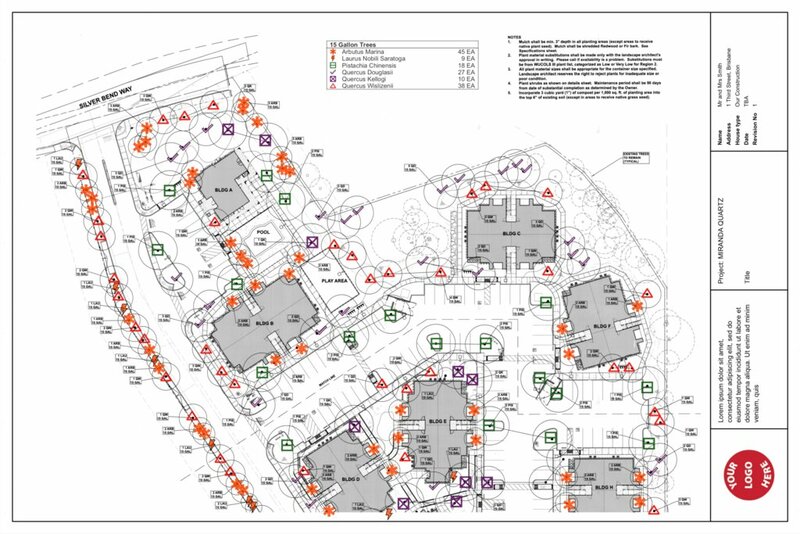 Upload your personalised landscape symbols into Groundplan and use them to edit existing plans or create your own from scratch. Complete more estimates – more accurately – in less time. 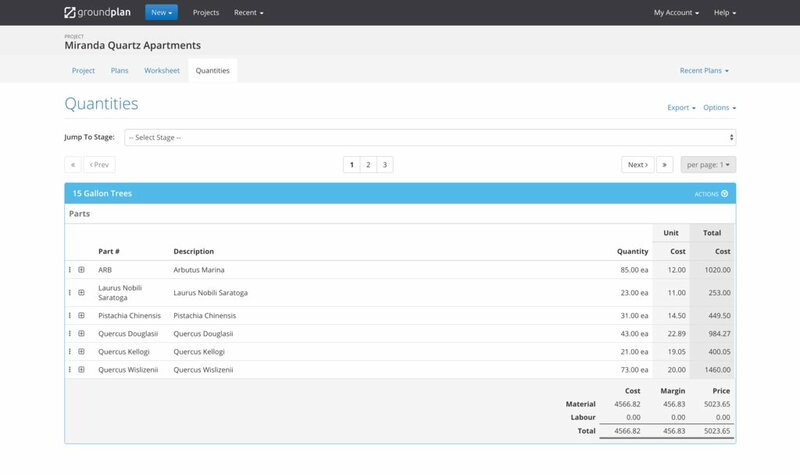 Export them directly to Excel or your job management software and get quotes to your customers faster.